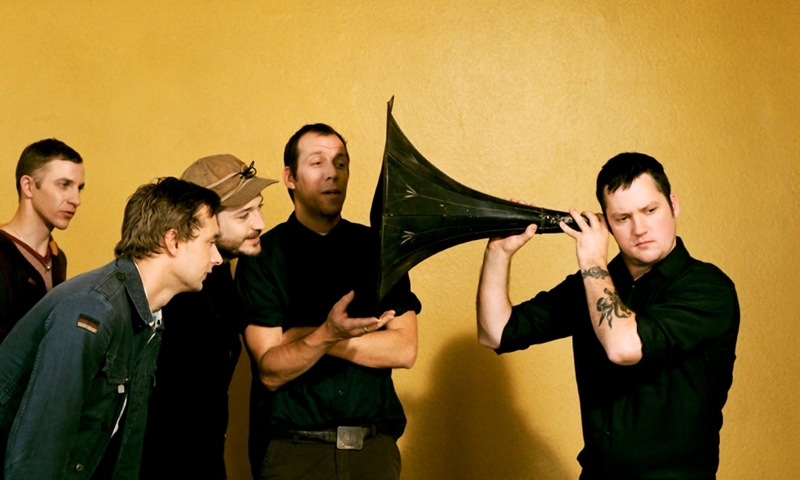 Today’s Rocksmith DLC features hit singles from The Vines, Rise Against, and Modest Mouse! A bit let down personally that The Good Left Undone isn’t in E flat but I’m sure we’ll hear all about that today and for the rest of the month. Rock on! Are you happy to see some modern music or would you rather keep getting some classic hits? Hope you can survive till next week. Here Comes Your Man by The Pixies confirmed for 4/30. Eye of the Tiger by Survivor confirmed for 4/30. White Wedding by Billy Idol for 4/30. Here Comes Your Man Billy Idol, he's got the Eye of the Tiger! as long as you're a Survivor! Okay it is the morning after and this dlc still isn't on the PSN nor the Guitar Center Download Shop. Last night I was checking every once in awhile for the dlc to show, but the PS Store was down and for a little while the Shop was down. Then when I was looking through the GC Shop for the 500th time it froze while I was scrolling through.Why couldn't they released it for the Wii U? That's it I've stood up for Rocksmith since day one saying it's the most revolutionary game of all time. It is a great learning tool, while there've been soom critics still to this day that r skeptical that you can learn guitar and pick up skills and get the songs engrained in your head, but it works for me. But I'm tired of the extra flak that goes with the game. I'm tired of it freezing, tired of it not counting some notes/chords that I nailed, and I'm tired of waiting for dlc. Instead of 4/16 for this release date they should have said 4/17 or like 11:00PM Tuesday night at the very earliest. I don't get it if a dlc is slated to come out 4/16, why isn't it available to download that morning instead of late that night? I've been so pissed off at Rocksmith I've been ready to buy Bandfuse and all the awesome dlc that I'm sure they'll have, but oh yeah that should've been out like a year ago and their still isn't any more news on that or details! WTF i'm gonna go on a killing rampage. This is Sony's fault. Ubisoft doesn't update the PS store and it won't show up in the in-game shop until after Sony updates the PSN. Ubisoft does not update PSN, Sony does. Apparently Europe is just now getting together. America is still out. It's not just Rocksmith. Soul Sac demo isn't up for Vita, etc. Glad to see some modern music. I do love classic rock, but it's good to have some variety in the songs coming out. Now it's time to go learn Float On. On april 30th i'm going to have a white wedding! Why isn't this on the PSN yet? I think Float On would make a nice song for honoring the victims from the Boston Marathon explosions.